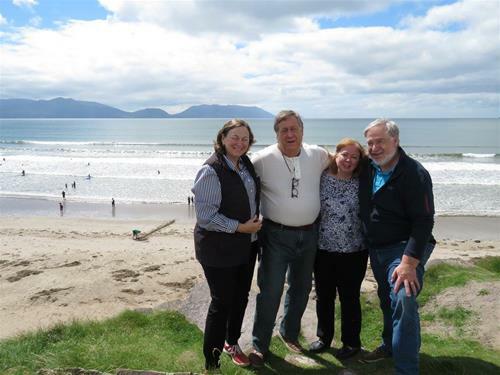 Wild Way Luxury Tours of Ireland began when the founder John realized he loved showing friends and family around Ireland. After a while he thought what it would be like showing many more people from all over the world the culture, activities and views of this ancient Island. It also put his archaeology degree which was gathering dust, finally to good use. Wild Way Chauffeur Tours have provided Luxury Private Tours of Ireland for Australians, Americans, Canadians, Indians and Europeans. We have worked with Failte Ireland, Tourism Ireland, Luxury Tours of Ireland, French media, Australian Travel agents, Discovery Channel VR plus many more tour operators.